This entry was posted in Culture, Entertainment and tagged art, Atavist Books, Brisbane, creative writing, design. 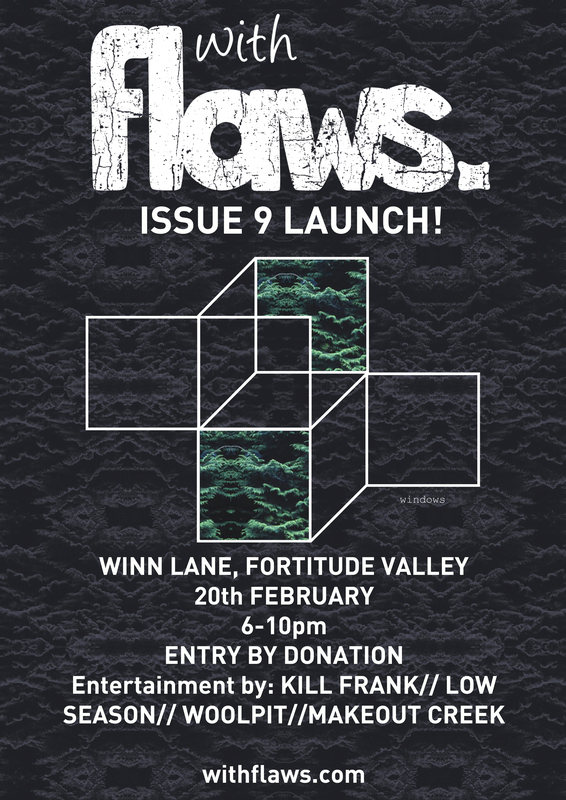 permaculture, DIY, fashion, film, issue 9, launch, music, photography, politics, Skateboarding, Valley, Winn Lane, withflaws. Bookmark the permalink.